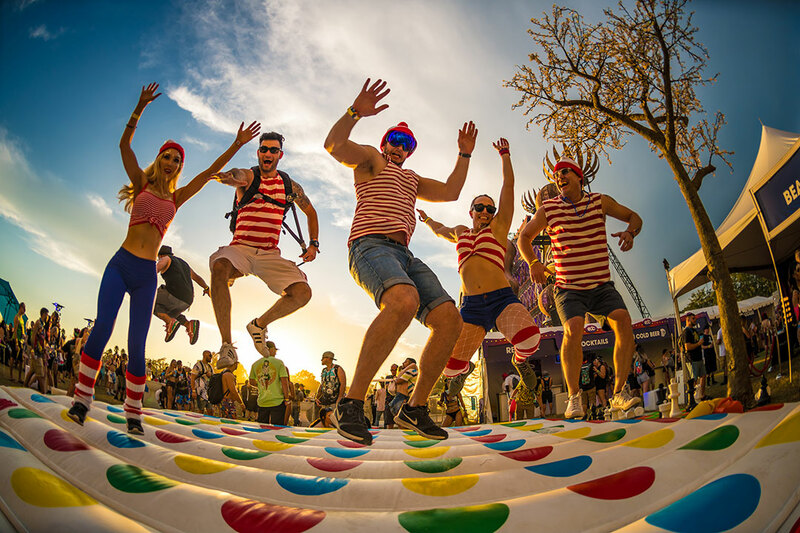 Explore, Engage, Energize and Enjoy! 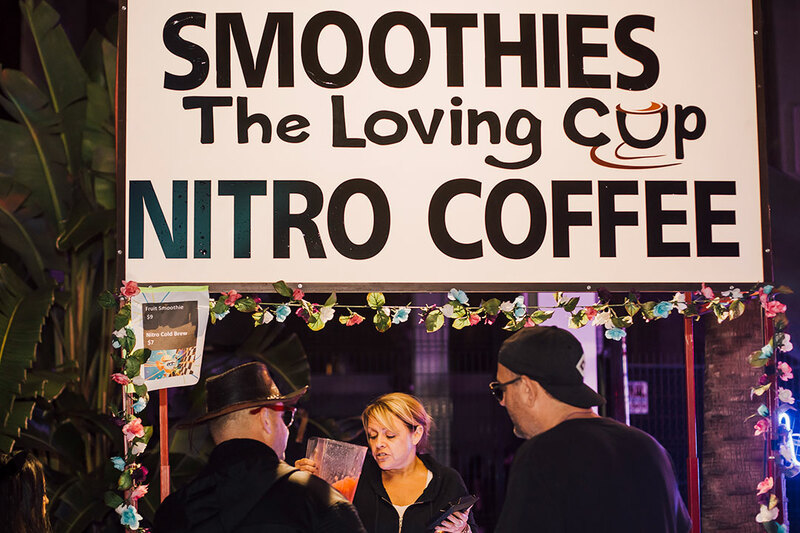 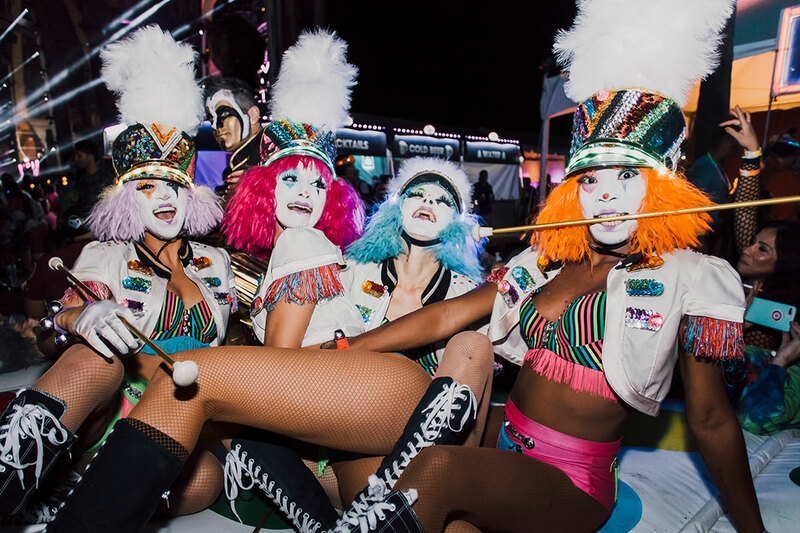 Take your festival weekend to the next level and treat yourself to some unique perks, from fast entry and VIP-exclusive amenities, to gourmet food and drink options, to a dazzling array of special activities and entertainment. 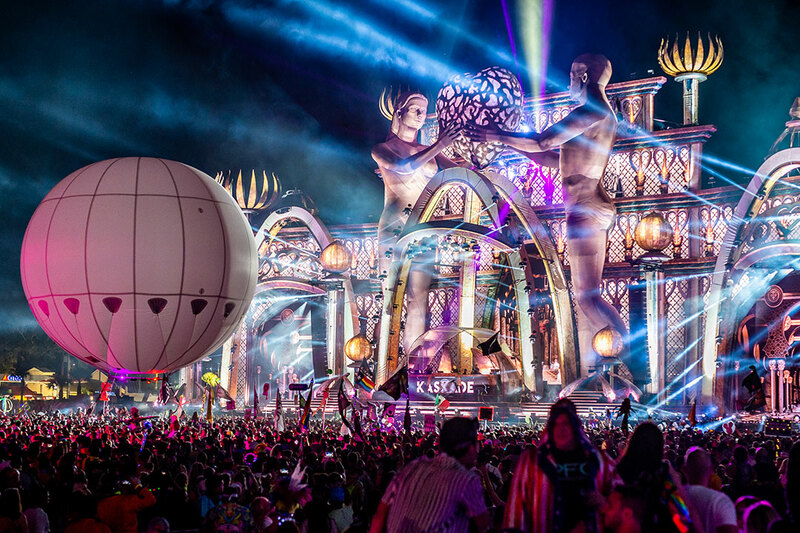 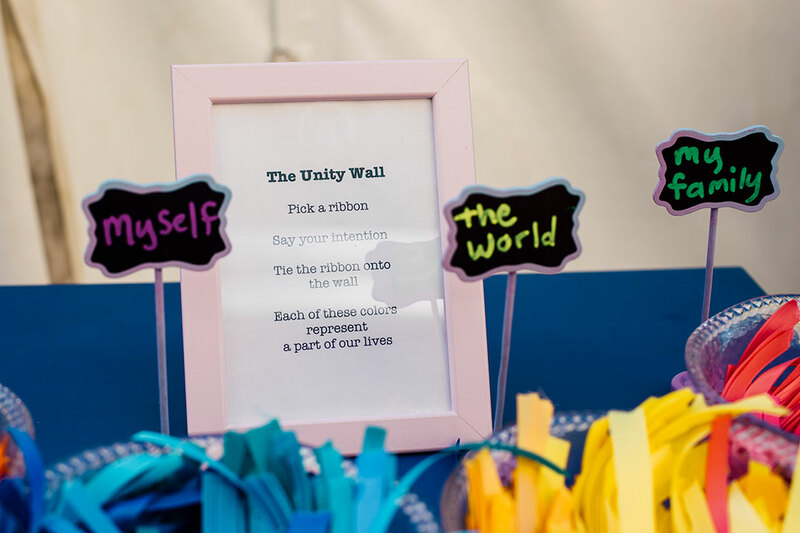 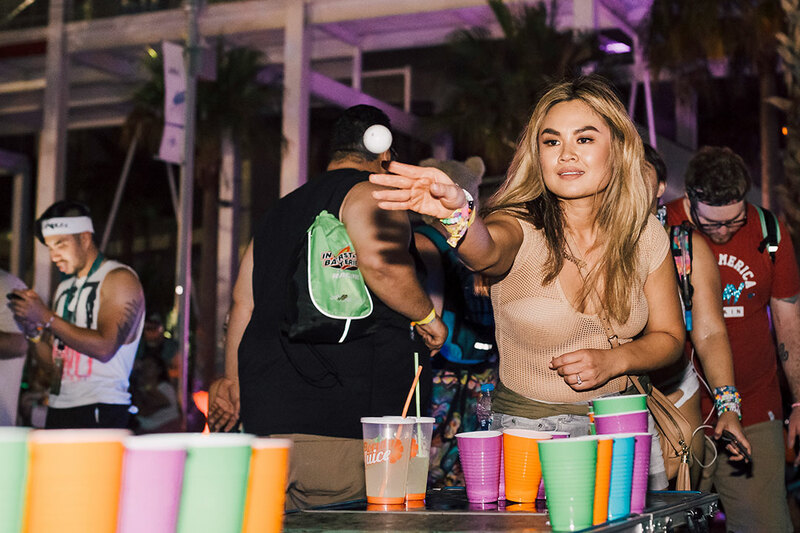 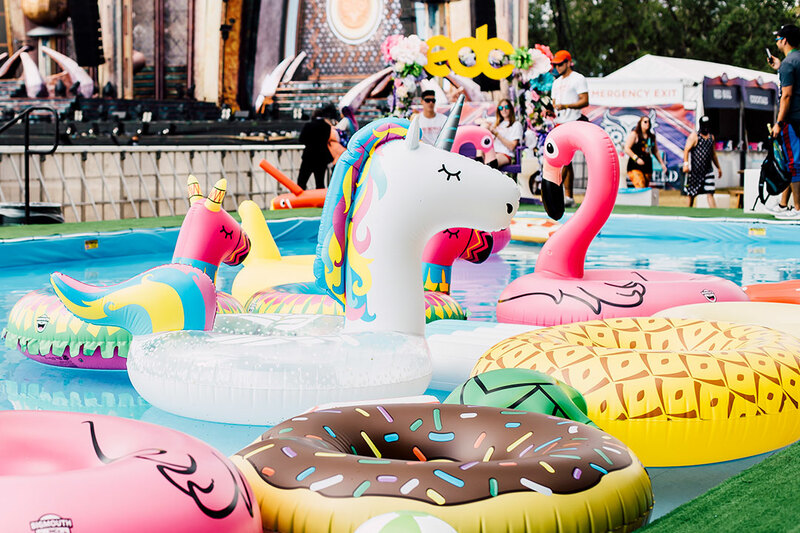 Take in the view from one of our dedicated VIP decks, hit up the glitter bar, make a kandi bracelet, or demonstrate your mastery in a game of giant Jenga. 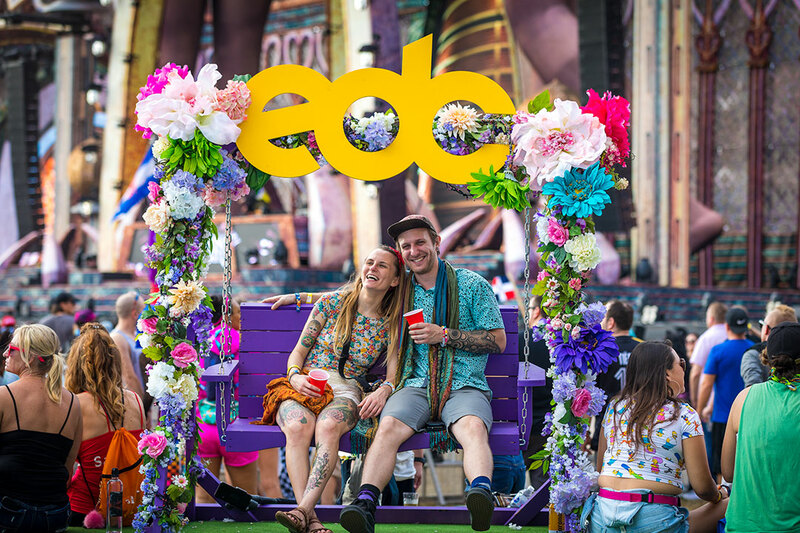 All this and much more await you with the EDC Orlando VIP Experience! 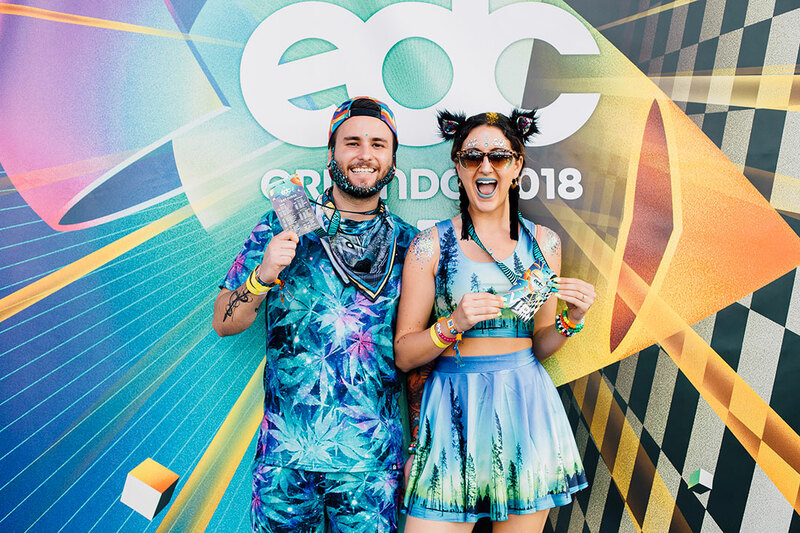 To enter all VIP areas at EDC Orlando, you must be 21+ and present a valid photo ID—either a US driver’s license/ID or a US/foreign passport. 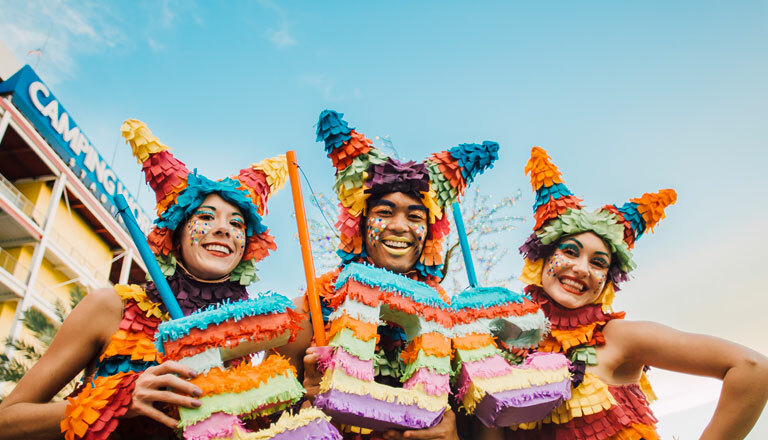 Learn more about Ages & ID.